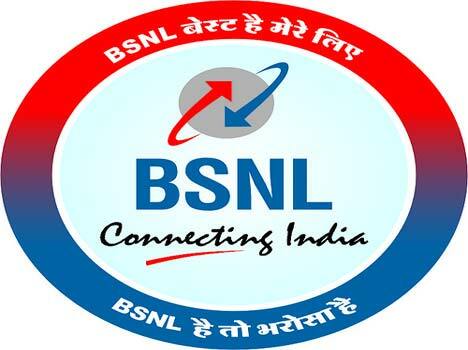 Bharat Sanchar Nigam Limited(BSNL) proposes to recruit 962 Junior Accounts Officers(JAOs) through open competitve examination. This exam will be held in 25 Telecom Circles in India. The detail of the approximate category-wise vacancies is as under. BSNL reserves the right to change the number of vacancies of Junior Accounts Officer.